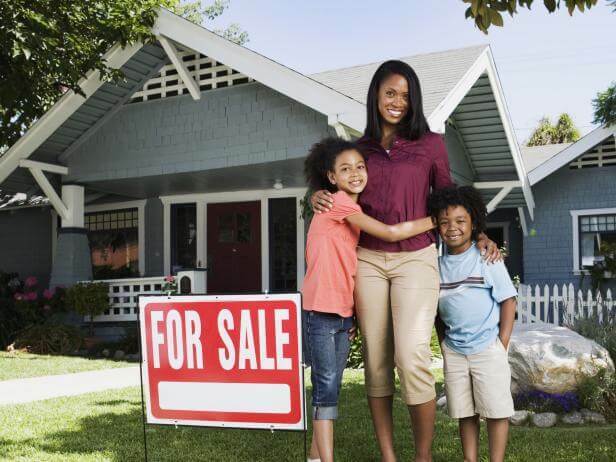 The job of your Sales Associate is to assist you in finding the right home with the best possible terms, and to aid you through the entire process. 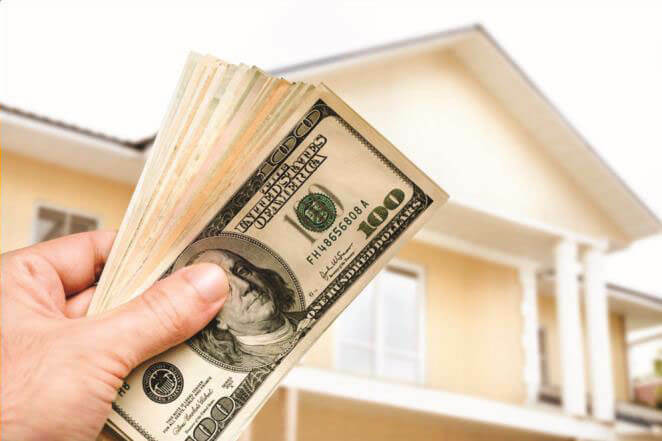 Your Sales Associate will explain the process of buying a home, and familiarize you with the various activities, documents, and procedures that you will experience throughout the transaction. 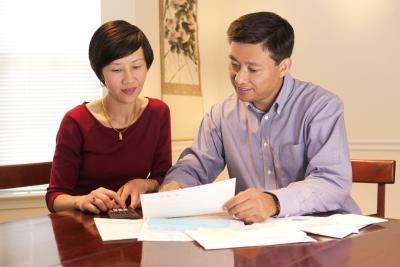 Loan SubmissionOnce all the necessary documentation is in, your completed file is submitted to a lender for approval. Loan Approval(Underwriting)Loan approval, or underwriting, generally takes 24 to 72 hours. 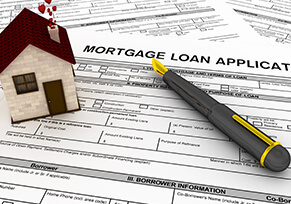 All parties are notified of the approval and any loan conditions that must be received before the loan can close. 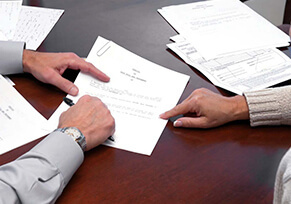 ClosingOnce all parties have signed the loan documents, they are returned to the lender. 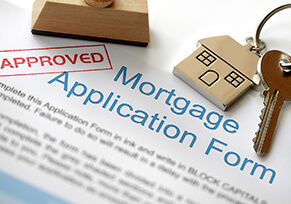 If all the forms have been properly executed, the lender sends the loan funds by wire transfer. At this point, the borrower finishes the loan process and actually completes the purchase of the home. Based on criteria that you and your Sales Associate establish together, your Associate will help you find the perfect home. There are many factors to consider in selecting a property, including location, bedroom and bath count, schools and local amenities.